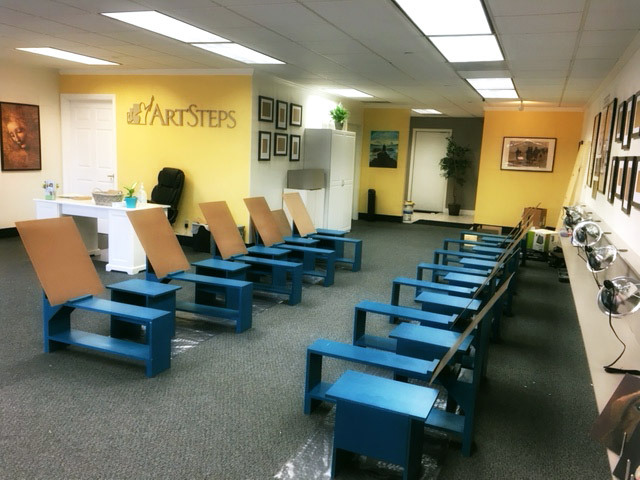 WELCOME TO ART STEPS COSTA MESA! 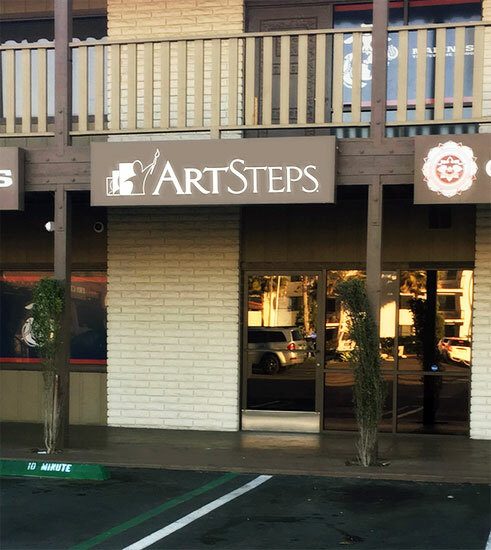 One-on-one art lessons in Costa Mesa provide individualized instruction for budding artists from Huntington Beach, Newport Beach, Fountain Valley, Irvine, and of course our Costa Mesa community and beyond -- with classes that are relaxing, focused, and fun! Studio Manager and Head Teacher Robin Madsen teaches classical drawing and painting skills under the personal mentorship of Hilary Key, studio owner of 20 years. This caring, inclusive environment brings award-winning, personalized classical instruction to students from age 4 through teens and adults.